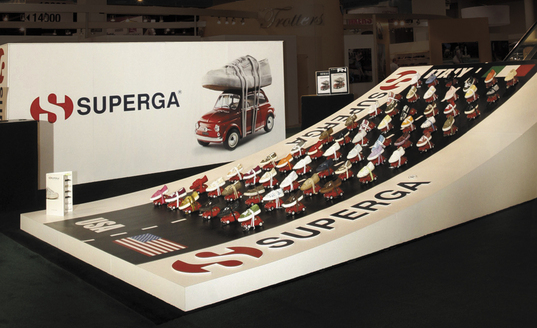 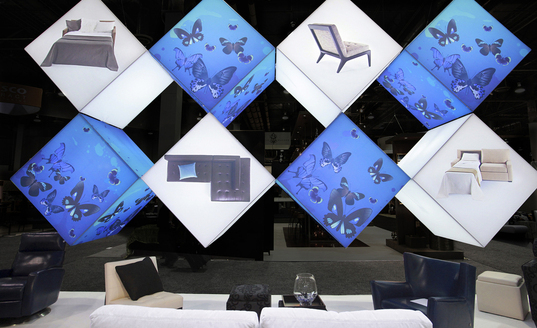 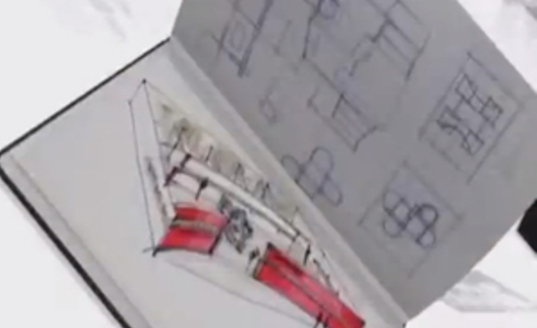 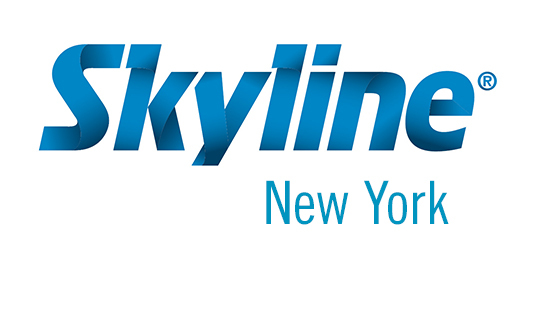 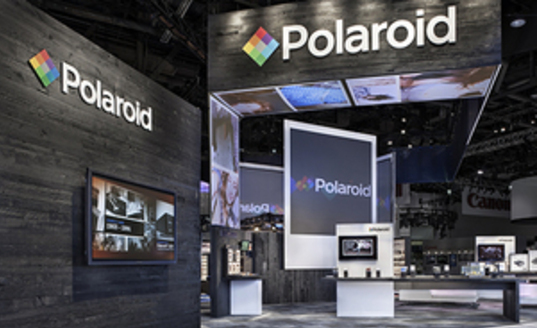 Skyline New York: creative designs, best-in-class service, and the highest quality trade show displays available. 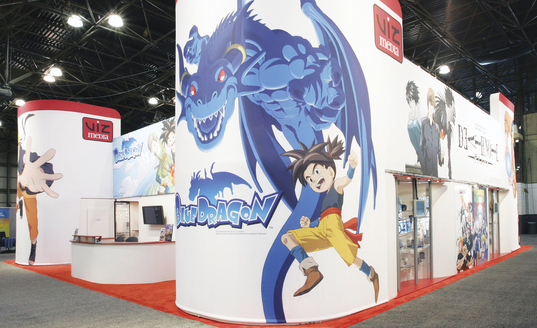 Your valuable brand will always look it's best with Skyline's highest quality, large-format trade show graphics. 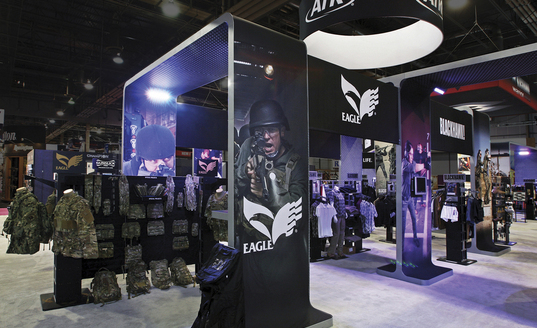 Skyline creates all its trade show signage in-house, so graphics perfectly integrate with display hardware for the best fit and finish. 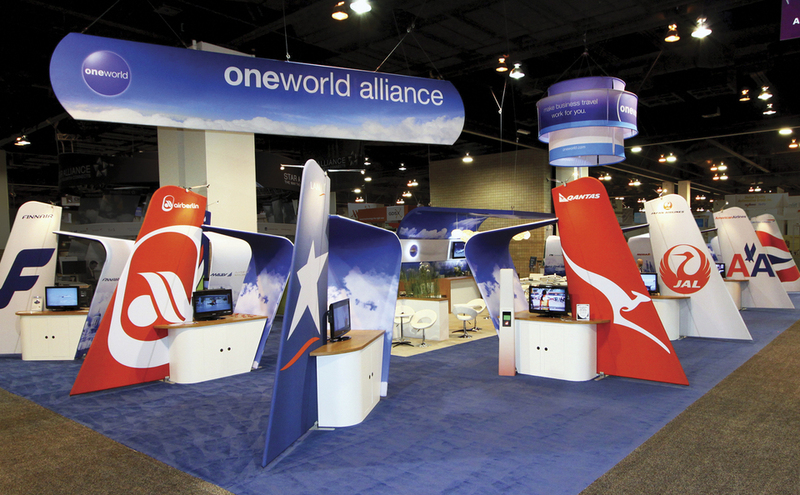 Skyline creates bold and vibrant graphics in all styles and sizes.